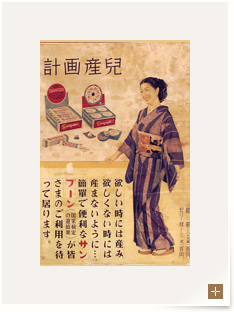 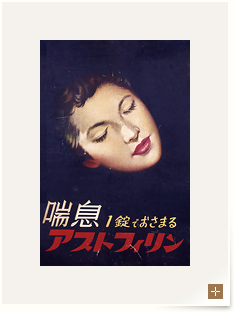 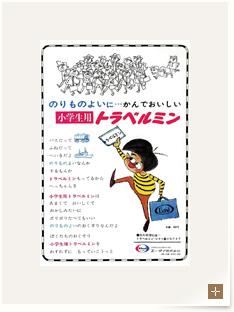 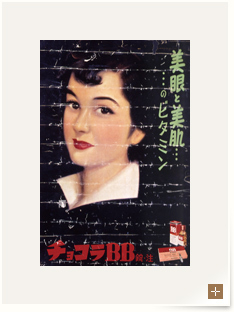 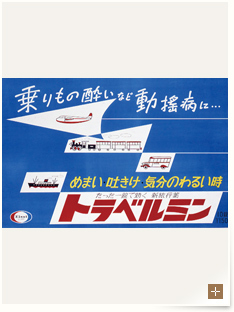 History Gallery | Eisai Co., Ltd. 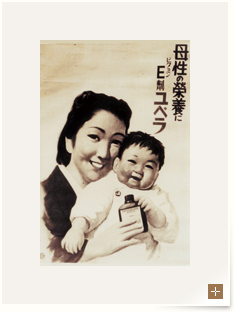 The Eisai Logomark's evolution reflects the changing circumstances and ideas of each period in Eisai's history. 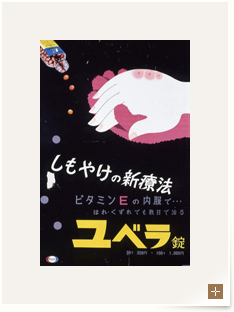 Below you'll find the history of the Eisai Logomark's origin and some of the background behind its continually evolving design. 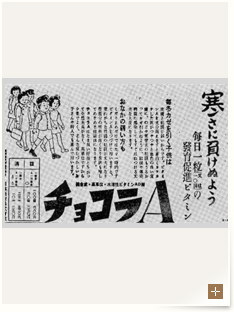 Since before Eisai's inception, traditional print media such as newspapers and magazines had been an effective ad tool for increasing public awareness of diseases and products. 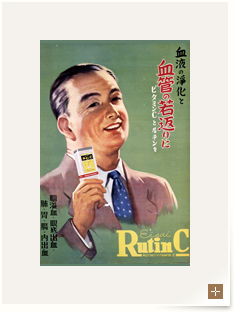 Here we are pleased to present a virtual gallery of some of our most nostalgic advertisements spanning the 1940s, '50s and '60s. 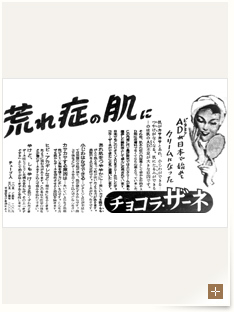 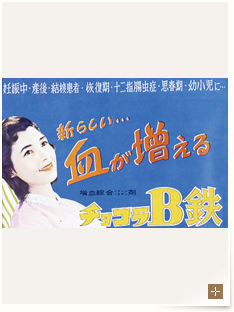 The “Eisai Advertising Through the Years” section was created as a historical resource for public reference purposes only. 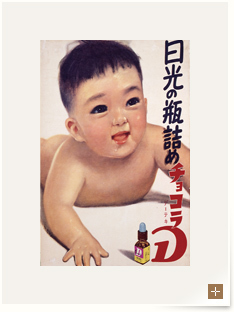 Products featured in this section may differ from products currently marketed by the Eisai Group.